Physicochemical Properties: colorless transparent crystallization or white powder, Specific Density:2.26, Melting point 308℃. 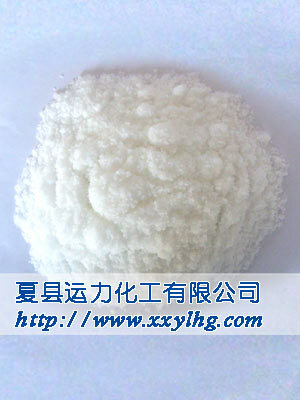 It is easily dissolved in water and slightly soluble in methanol and glycerin. It has oxidizing property. It will explode once in contact with easy combustion things. It has pungency to skin and respiratory system. 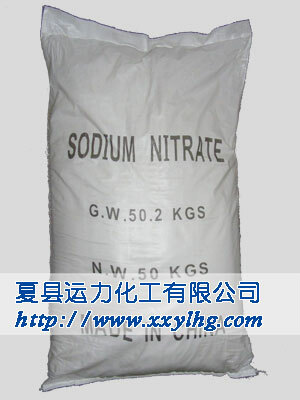 Applications and Usages: Make potassium nitrate,dynamite bitter taste acid and other nitrate,work glass also available disappearing steeps the agent and decolorant,enamel iindustry's cosolvents the tobaccocombustion-supporting agent,metal washes an agent and compounds the blueing agent of ferrous metal,aluminium alloy heat treatment and six-zone-pass caustic soda decolorant, are used as fertilizer on the agriculture.